round dining table. transparent or lacquered glass tops 15mm thick with shiny ground or chamfered edge. 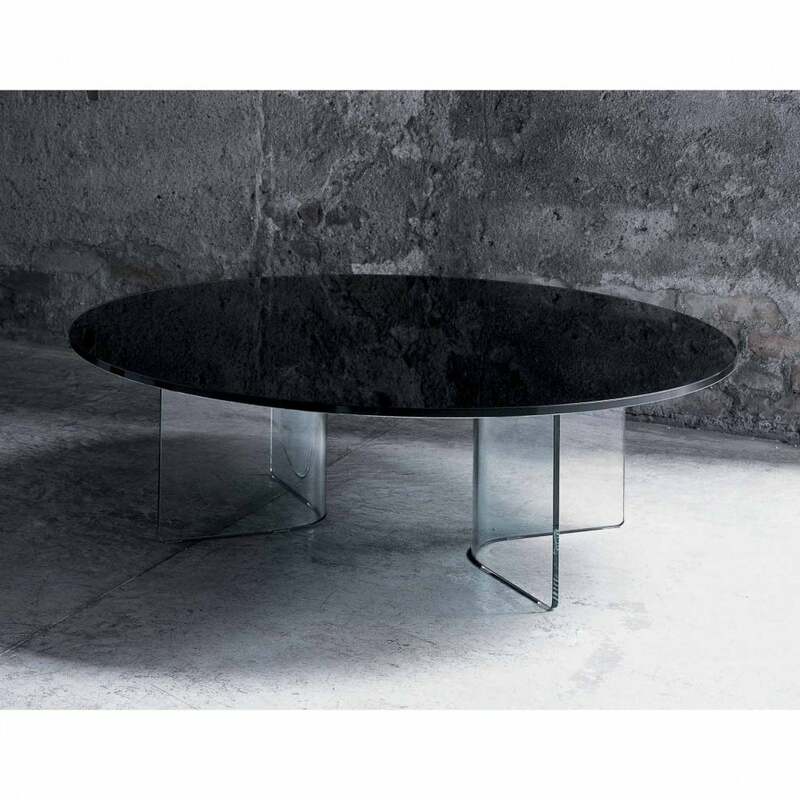 curved transparent glass base 12 mm thick with shiny ground edge.